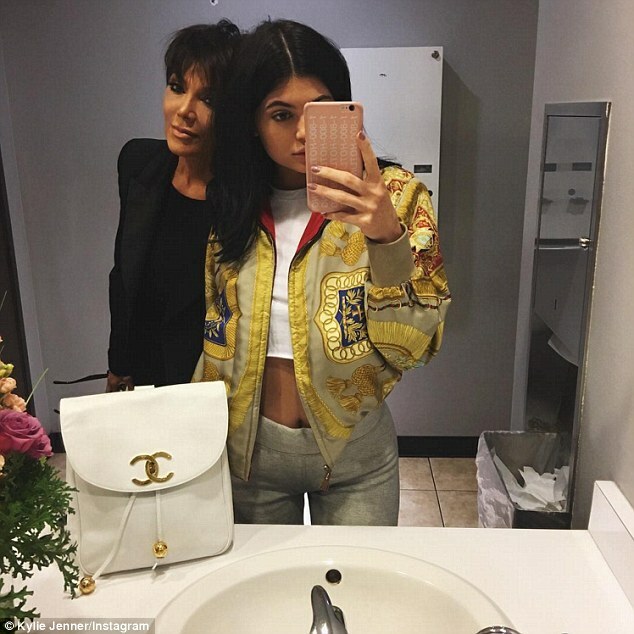 The Kardashian/Jenners are sure a money making family.30 minutes after Kylie Jenner released 6 new shades of her Kylie Lipkit, the range was sold out .Kylie posed for a selfie with her mum as they spent time creating new shades. 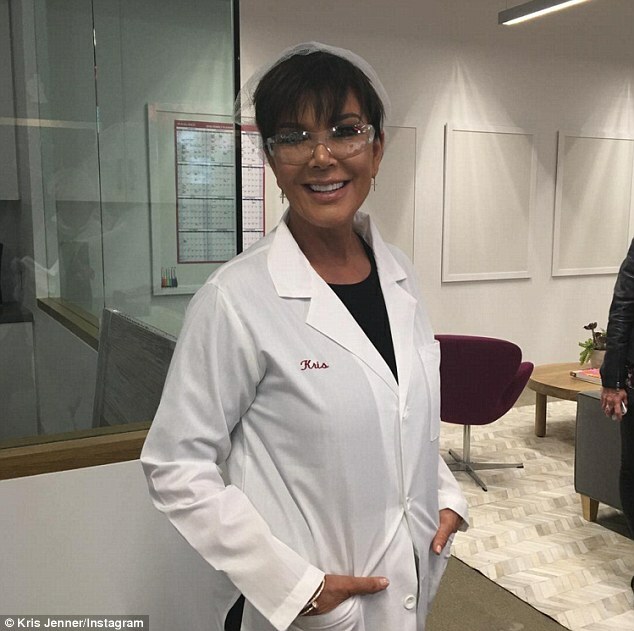 Kris Jenner also shared the great news as she donned a lab coat to join daughter Kylie to work on her lip kits, gushing: '6 colors just sold out in less than 30 minutes so time to make some more!!! !